I’ve got a bit of a problem. I keep on shouting at three different voices in my home, and it’s driving me crazy. Alexa, Siri, and Cortana all promise to be the best personal digital assistants, but none of them talk to each other and they’re all pretty bad at their jobs. I find myself forced to shout at all three of them if I want to interact with my gadgets without my hands, and I’ve made things even worse by buying smart home electronics that only work with one of my three assistants. I use Alexa to control my lights and my heating, Siri to set reminders that follow me in my pocket, and Cortana to control my TV. I’ve tried to use Alexa as my sole digital assistant, but it doesn’t even let me set reminders with my voice, and controlling my TV and all the various Xbox commands is a lot of hassle even with a smart hub like Logitech’s Harmony. Likewise, if I’m on the go then I pull up Siri because Alexa is just a simple web app on the iPhone and not a gateway into the actual digital assistant. Cortana is similarly restricted, and I literally only use it to turn my Xbox on, control my TV volume, and play or pause TV shows or movies. I sometimes find myself shouting “Alexa, pause” and then remembering I need to say “Hey Cortana, pause” instead. 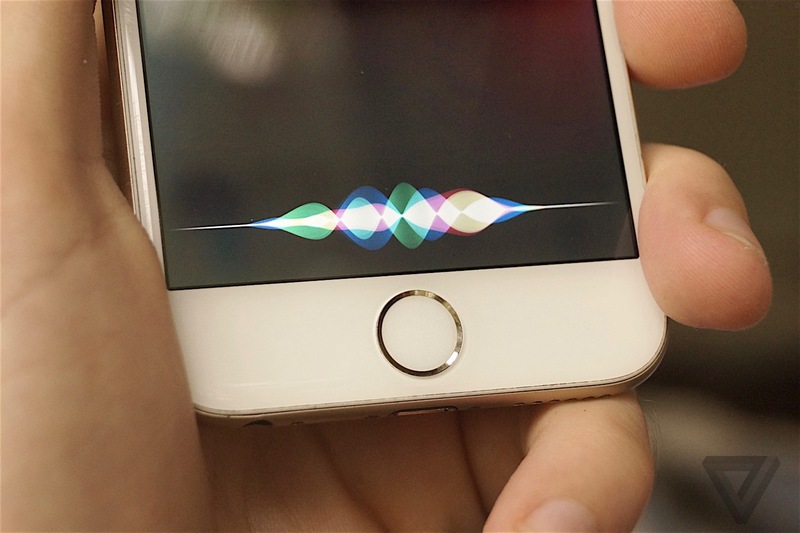 I’m not the average technology user, but I’m sure most people have to interact with at least one digital assistant with their voice, and it probably doesn’t do everything you’d expect. Siri isn’t the only dumb one, and I’m constantly frustrated by my daily use of Alexa and Cortana. Sometimes commands fail, or I simply forget the very specific set of instructions I have to feed to each of the digital assistants. Sometimes they understand my natural use of language, but other times they’re baffled. I’m left frustrated as a result, partly because I feel like I’m forced to use them all. There’s no solution to this mess yet. Amazon, Microsoft, and Apple want you to feel like you’re talking to a human, and they’ve all decided to attach a gender to each assistant by assigning them female names and voices. I don’t feel a human connection to any of them, and they can’t even talk among themselves: they can speak the same language, but that doesn’t mean they can communicate. We’re entering an era in the technology industry where all we’ll hear about over the next few years is machine learning and artificial intelligence. Microsoft, Google, Apple, Amazon, and many others are obsessively focused on touting all their great AI achievements, but the most obvious demonstration is through a digital assistant. Bill Gates has been predicting the rise of voice and speech recognition for nearly 20 years, and he’s even working on a secret “personal agent” project at Microsoft right now. Gates has been particularly bullish on speech technology, and we’ve naturally come a long way in both hardware and software since his initial predictions in the ‘90s. For all that progress, the end result is still frustrating in 2016. Amazon and Google are both selling devices that sit in your home and respond to your voice, and Microsoft and Apple are both shipping digital assistants on all their phones and PCs. All of these assistants fall short of expectations, but perhaps they’d all be a little more intelligent if they just talked to each other.